Wedding Photography at MaiMason, Liverpool. In the stylish docklands alongside Liverpool’s Princes Dock is the impressive, first purpose built hotel, the Malmaison. This impressive hotel boasts 130 stylish rooms and suites with an added advantage of taking in the fantastic views over the Mersey and Liverpool’s City, including the famous Liver Building as its neighbour. This hotel is the perfect spot to begin your evening or occasion, sipping cocktails in the Malbar or even tasting the delicious menu in the Brasserie. Liverpool is renowned for its party life. From intimate dining to a lavish wedding, where else better to ‘party in style’ and impress your guests – at the Liverpool Malmaison. This hotel is the perfect choice for a stylish, yet elegant wedding which makes celebrating with everyone of your guests a day to remember. Liverpool has some amazing buildings and I have had the privilege to shoot a few weddings at this hotel. Here you can view a taster of some wedding images at this stunning hotel in the wedding galleries below, please get in touch of you would like more information. 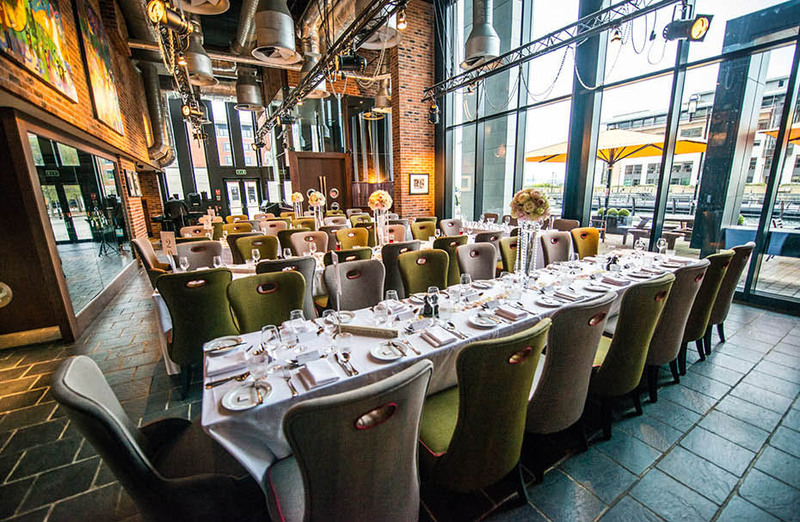 Liverpool has some of the most beautiful wedding venues and locations in the North West. Here we have included lots of real wedding galleries of some of the most beautiful wedding venues. Copyright © 2019 Matthew Rycraft Photography. All rights reserved.